This course provides you all the tools and techniques you need to apply machine learning to solve business problems. We will cover the basics of machine learning, how to build machine learning models, improve and deploy your machine learning models. Linear, Logistic Regression, Decision Tree and Random Forest algorithms for building machine learning models. Basics of Python programming in the context of Data Science. Please complete Python for Data Science before starting this course. 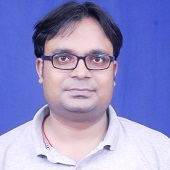 Anand Mishra is Head of Engineering at Analytics Vidhya. He is an entrepreneur, an engineer and a data science professional all rolled into one. He co-founded MudraCircle, the true lending marketplace leveraging machine learning to fulfill SME loans. 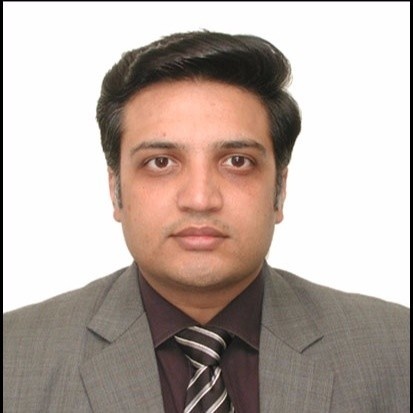 Before MudraCircle, Anand has worked across several companies like Lendingkart, HTMedia as Head of Data Science, Tickled Media, Infoedge India and Opera Solutions. He brings experience across several domains including E-Commerce, Fashion and Retail. Anand earned his B.Tech and M.Tech in Electrical Engineering at IIT Kanpur. Anand specializes in analytical problem solving, especially machine learning, classification, regression, and decision optimization. His thesis focused on automatically annotating large image collections on the web using a combination of weighted feature-classifier pairs. This course is meant for people looking to learn Machine Learning. We will start out to understand the pre-requisites, the underlying intuition behind several machine learning models and then go on to solve case studies using Machine Learning concepts. If you can put between 8 to 10 hours a week, you should be able to finish the course in 6 to 8 weeks. Do I need to install any software before starting the course ? You will get information about all installations as part of the course.